Start taking classes at Elite Athletics Martial Arts & CrossFit and other studios! 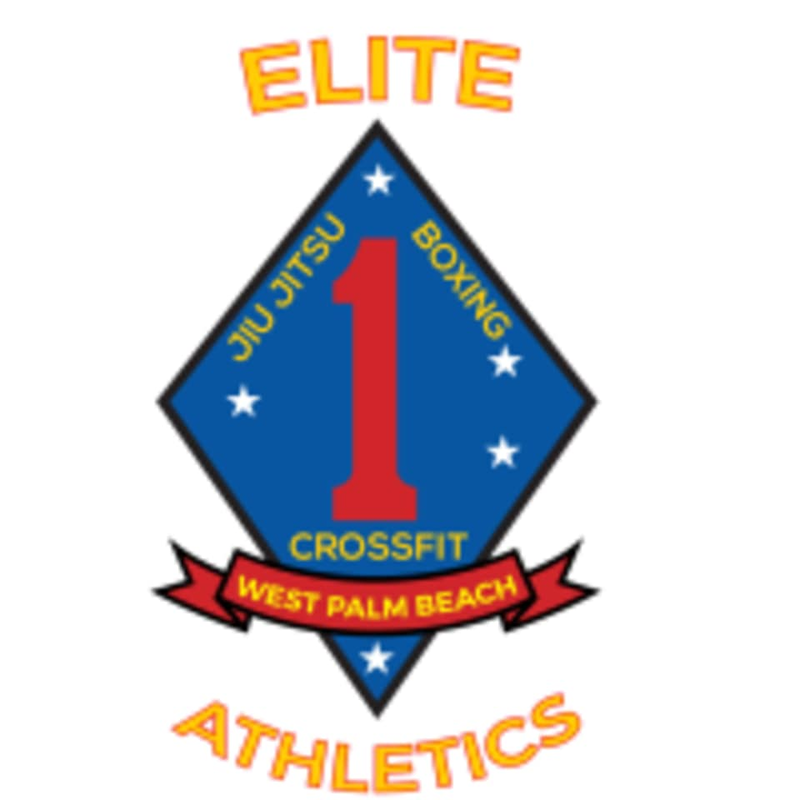 Elite Athletics, West Palm Beach's facility features training in CrossFit, boxing, Muay Thai Kickboxing, Women's Fitness Kickboxing and Brazilian Jiu-Jitsu, and MMA. Whether you are looking to compete in the UFC, to get in shape, lose weight, relieve stress, or learn something new while having fun and meeting new friends, Elite Athletics has rapidly developed a reputation of success.